Aggiungere una descrizione Image Surgical Arts, Nashville e connettersi con migliaia di utenti. Connettiti con molti fan locali di Image Surgical Arts, Nashville, migliore Elenco aziende. Transforming the body through cosmetic surgery requires careful listening, practiced skill, a meticulous commitment to safety, and a detailed anatomical examination of the area you want enhanced. Dr. Harris listens carefully to what you need, making sure that he understands your goals, and recommends procedures that will help you accomplish that goal. 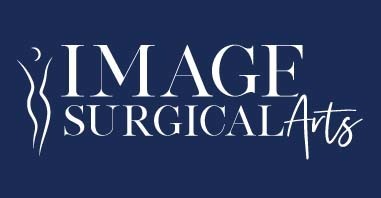 We are proud to announce that Image Surgical Arts of Nashville has built a brand new 6,000 square foot facility in Nashville, TN. Share your Image Surgical Arts, Nashville experience.